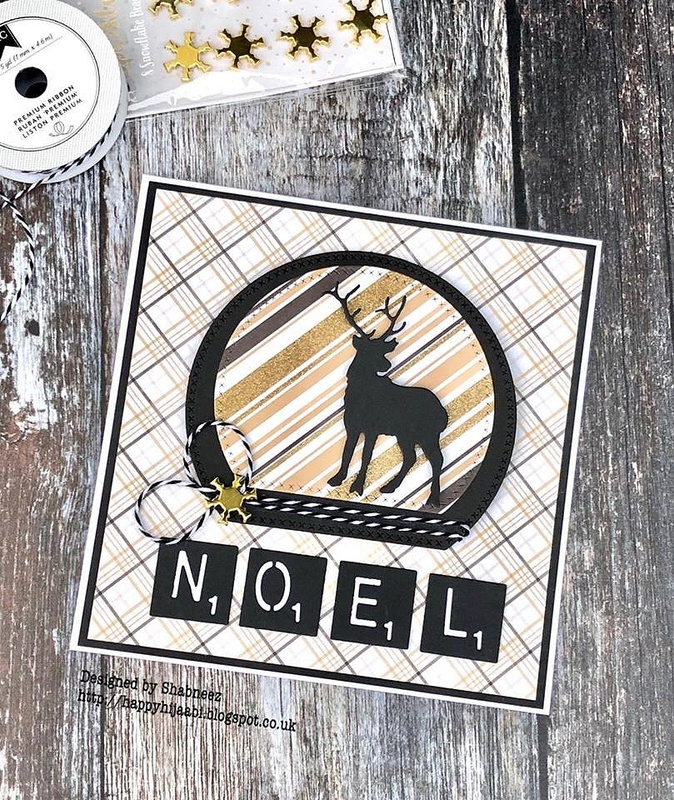 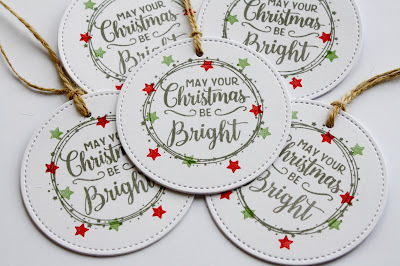 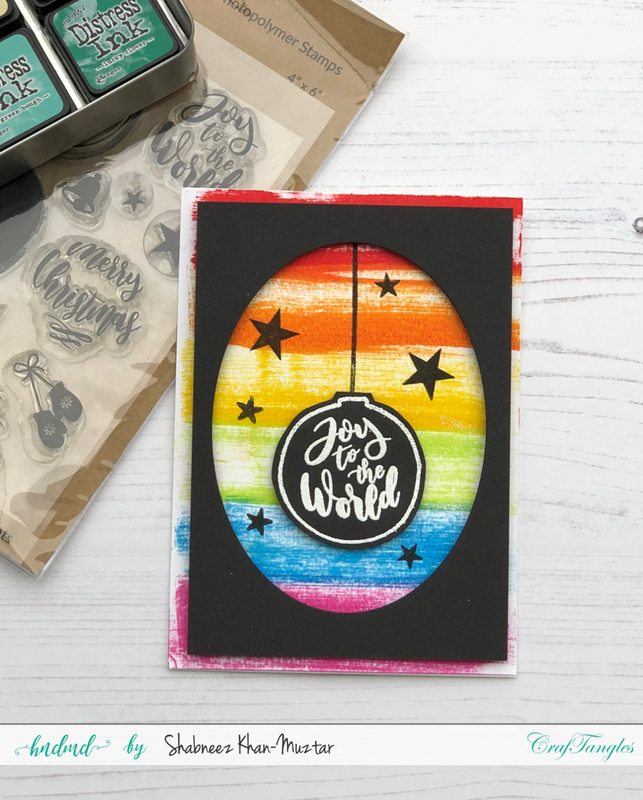 We'd like to say a big Thank You to everyone who joined in with us last time and shared such fab Tags, Labels and Toppers - so much inspiration and creativity! Take your inspiration from the night sky when you make your cards this time. 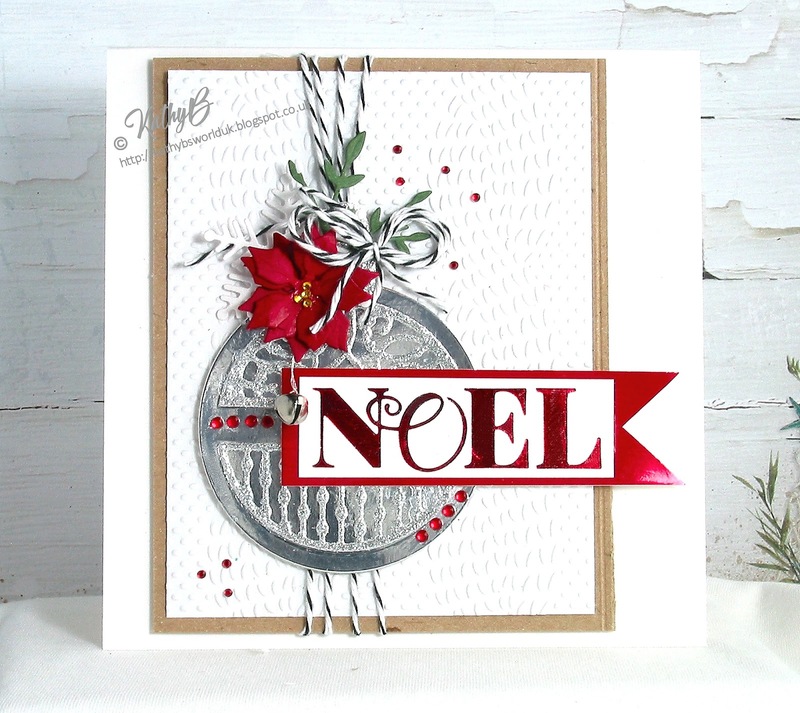 One star or a whole galaxy of them....or maybe a glimpse of Santa's Sleigh flying by....or a Heavenly Host of angels. Thank you so much for sharing your beautiful Winter Foliage cards with us last week, what a wonderful array! 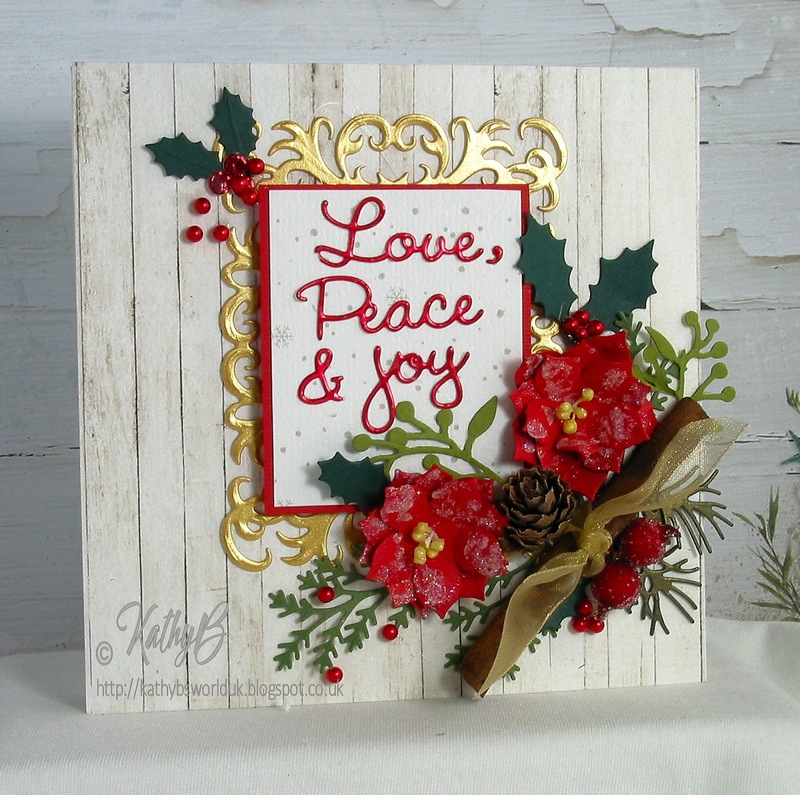 This week, it's time to take our first "Step Away from the Cards" for this Christmas season. 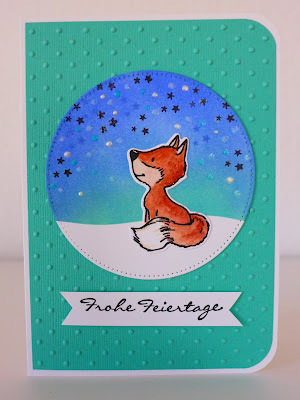 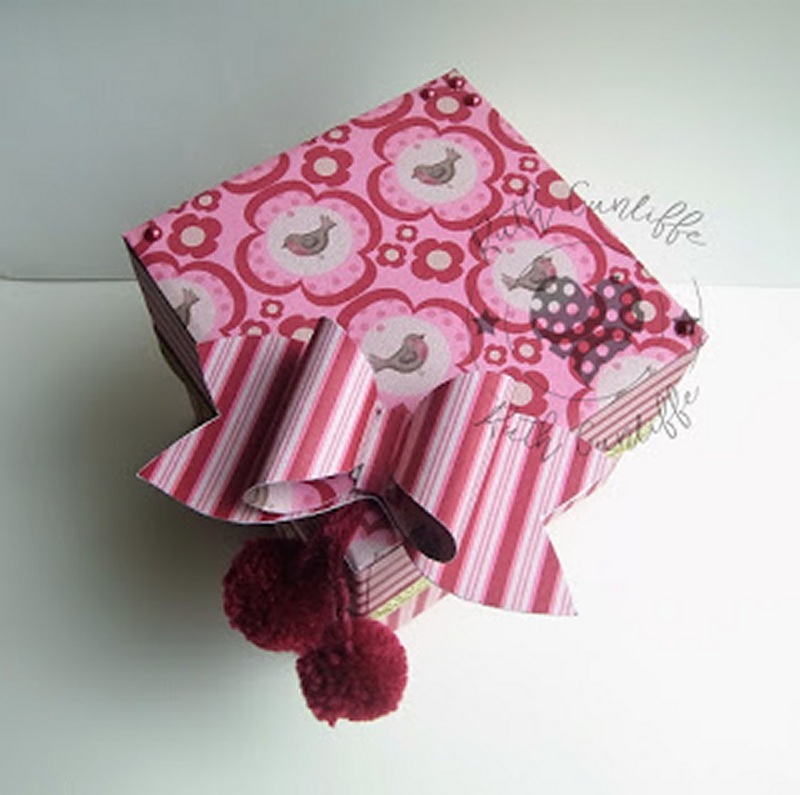 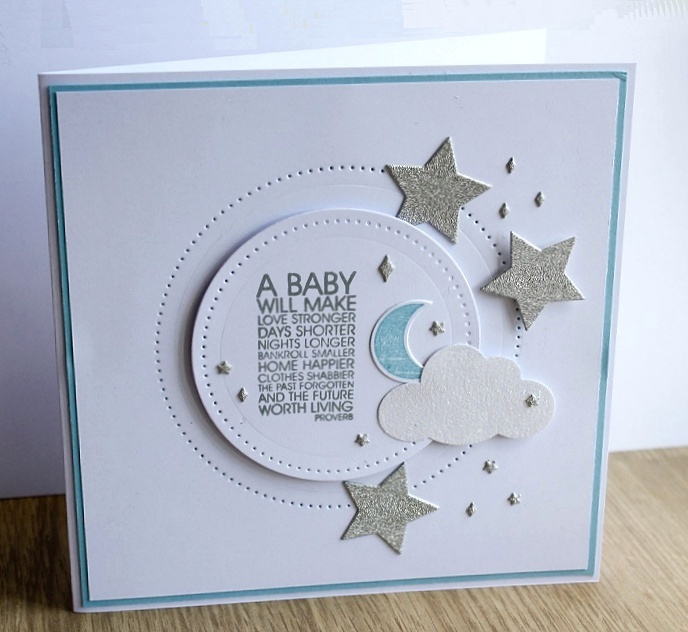 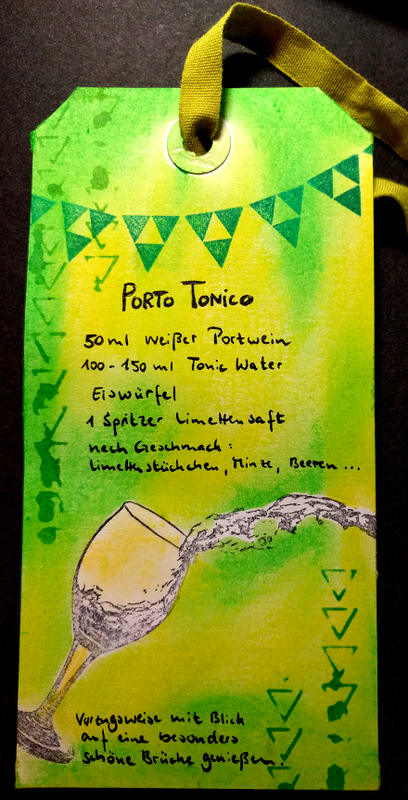 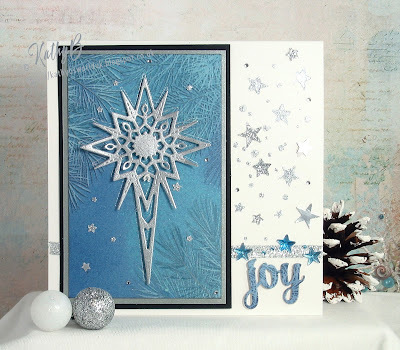 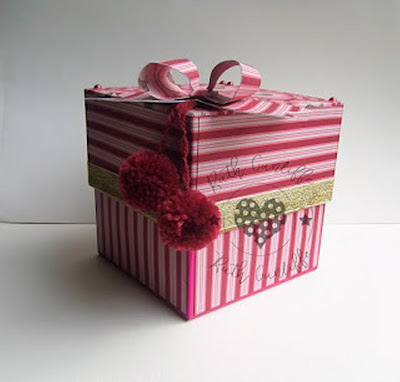 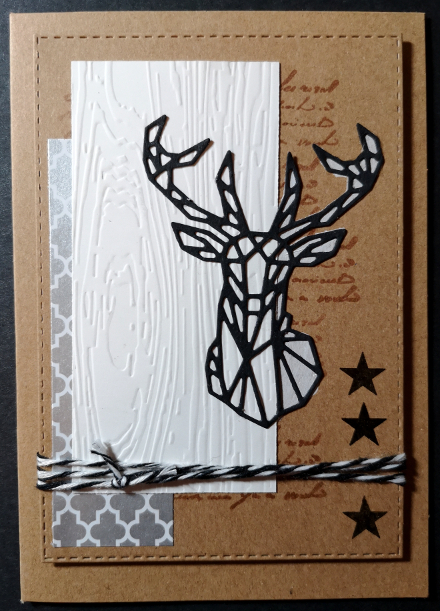 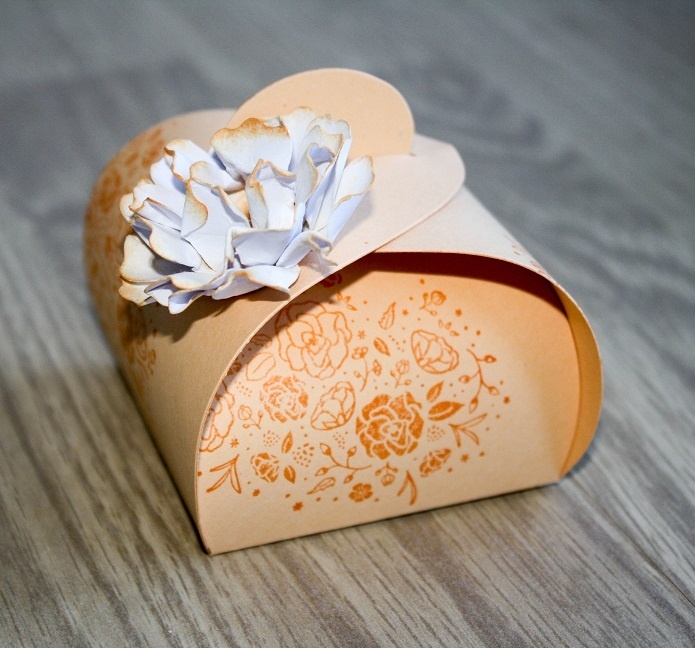 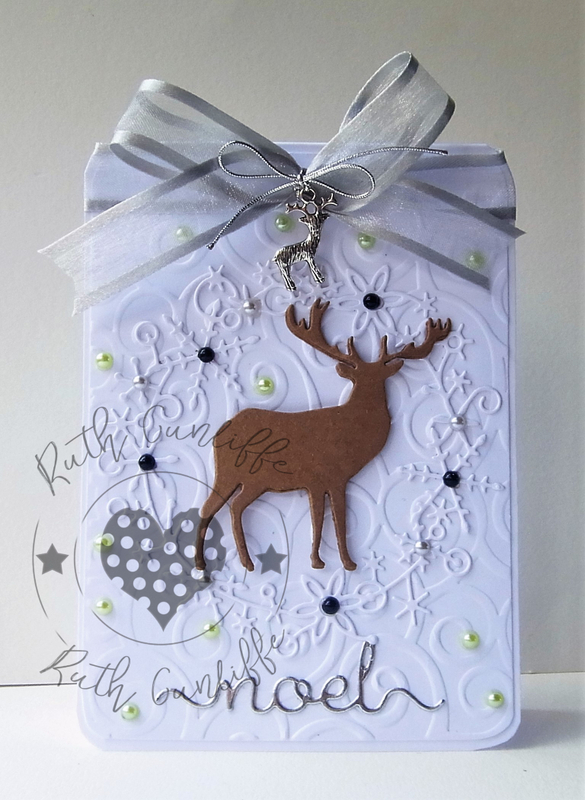 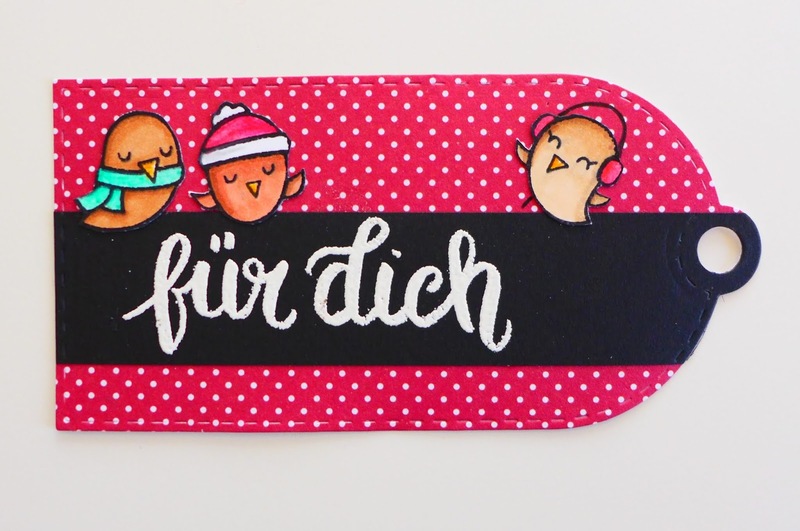 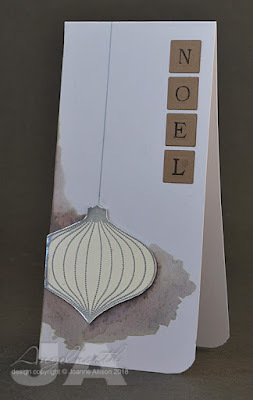 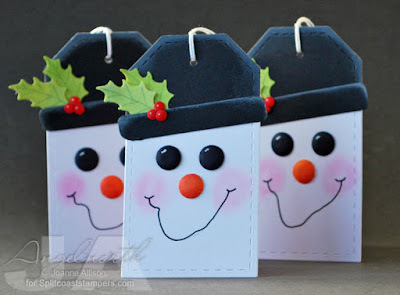 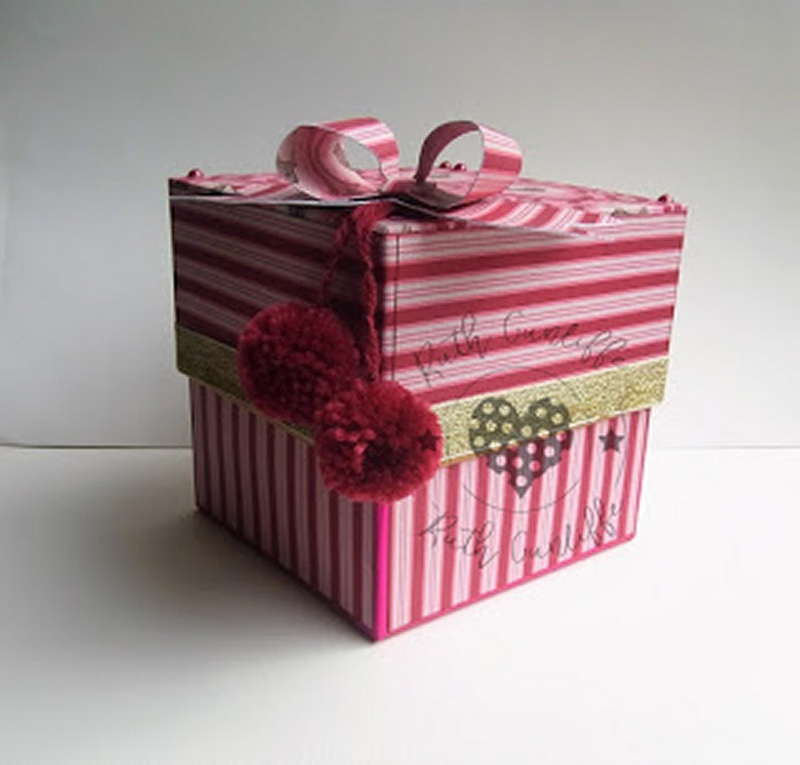 Most of our team don't just make cards, and its fun to share some other crafty makes with you. 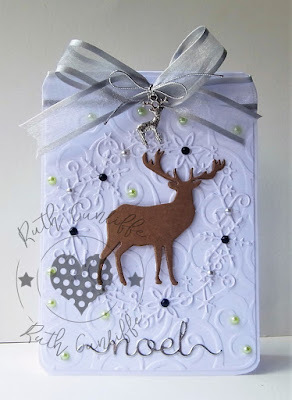 Of course we also ask you to join in and share some of your other creations with us. 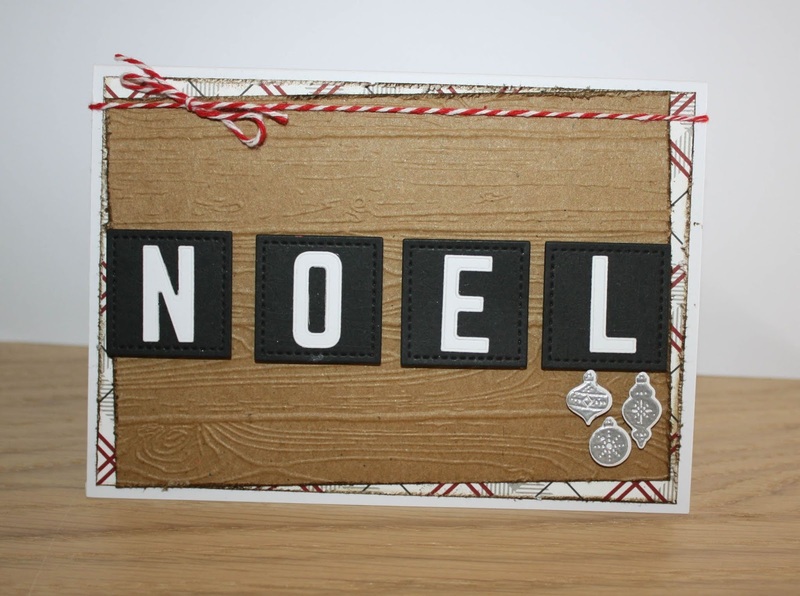 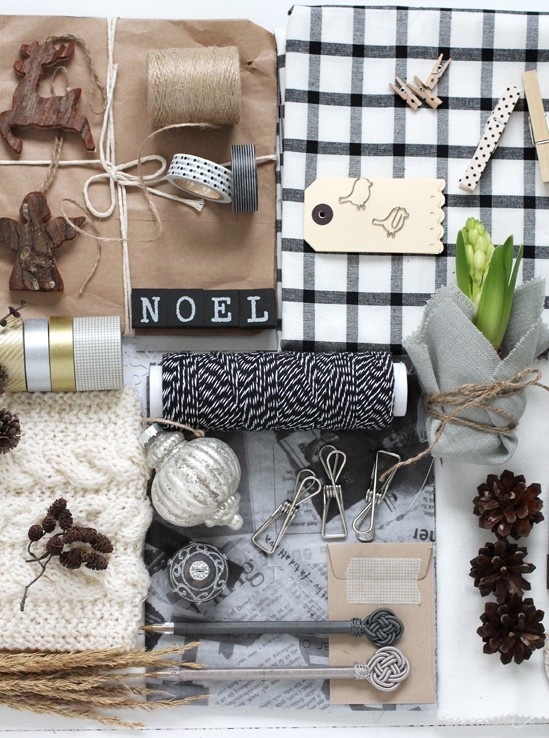 We'd just love to see the tags etc that you'll be adding to your gifts to show who they are for and from! 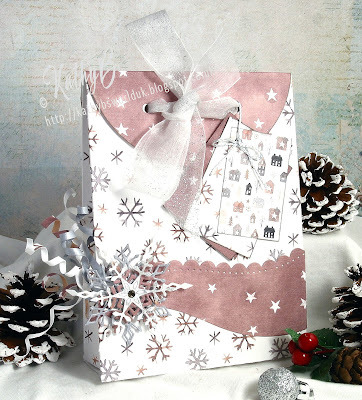 it doesn't have to be Christmas-themed, we give gifts for lots of reasons and they all look better with a bit of extra decoration! Welcome to another Daring Friday, week 2 of our Countdown to Christmas series of challenges. 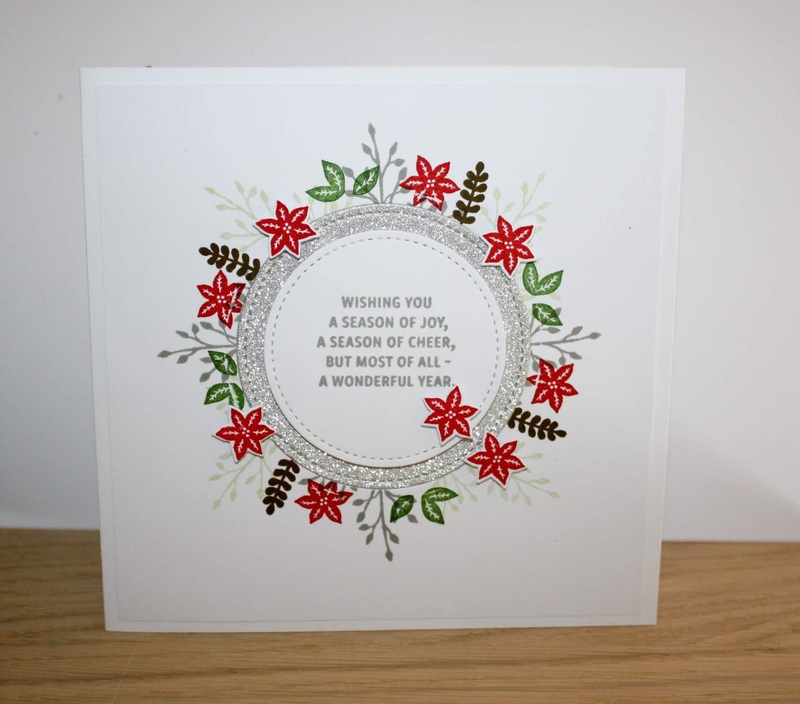 Nature gives us some beautiful things to brighten up the Winter and we'd love to see them on your cards this week. 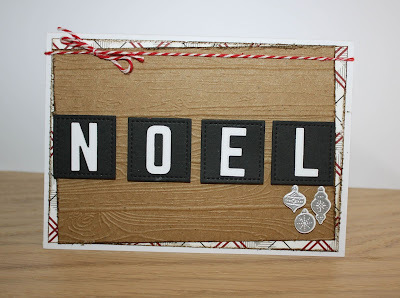 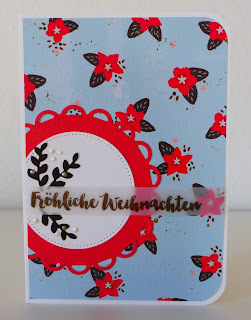 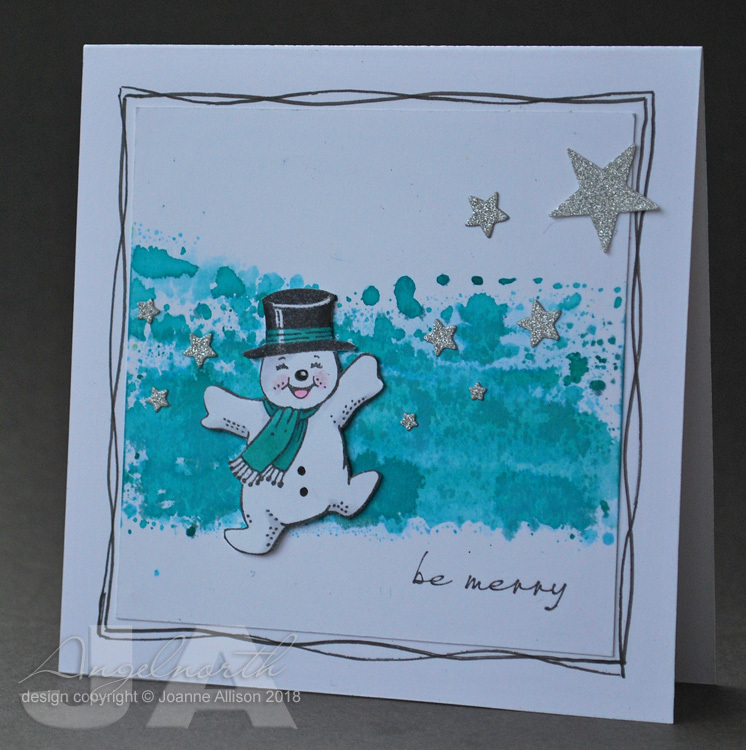 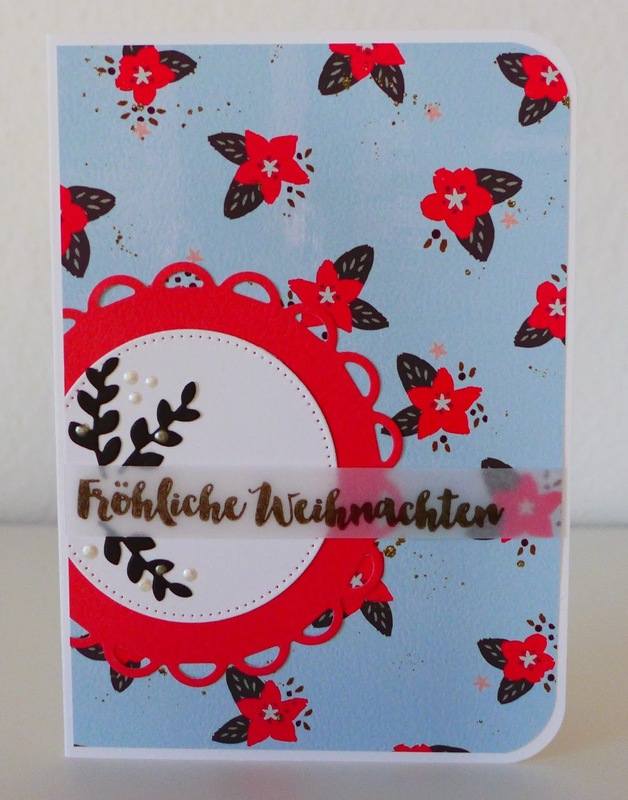 Make them the focus of your card or use them to highlight and embellish. 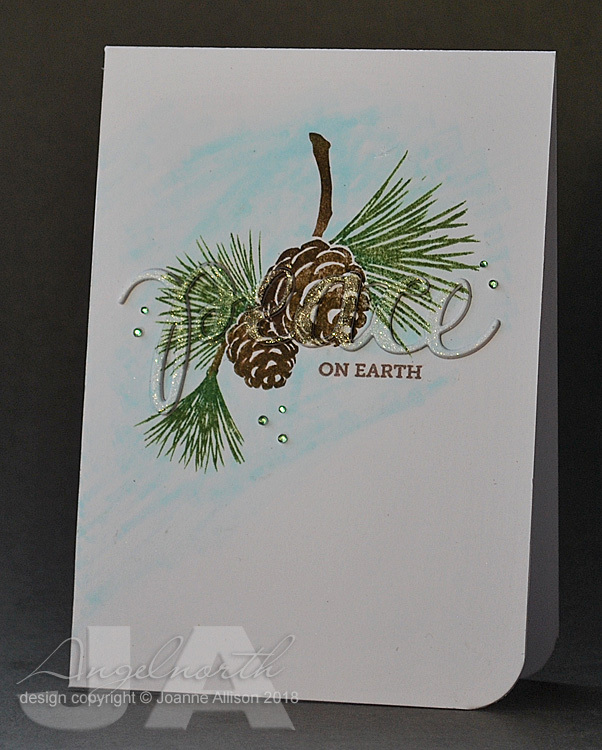 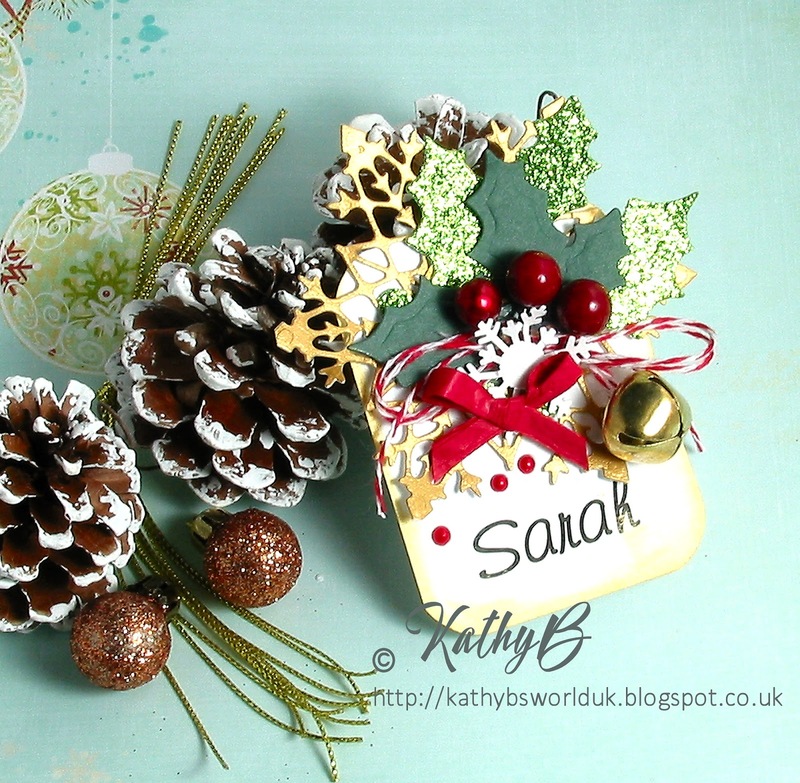 So add some Seasonal Foliage to your cards this week and think Poinsettias, Pine cones, Holly and Evergreens.